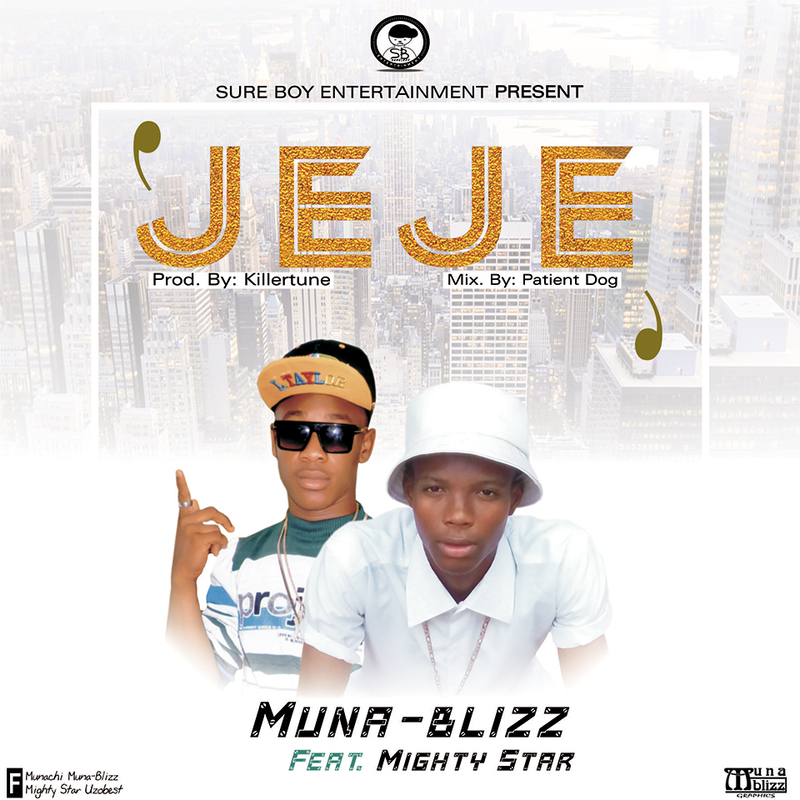 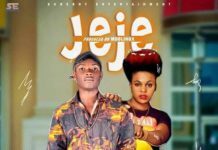 Sure Boy Entertainment presents Jeje by Muna Blizz Featuring Bad Meat Entertainment artist Mighty Star. 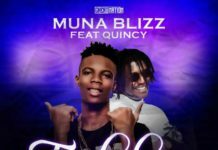 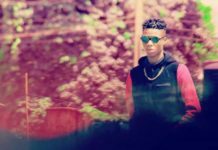 Muna Blizz is a well Known upcoming that currently based in O Town ( Orlu Imo state) He has be working tirelessly on producing good vibes and has always get his name on the bill board across Imo State. 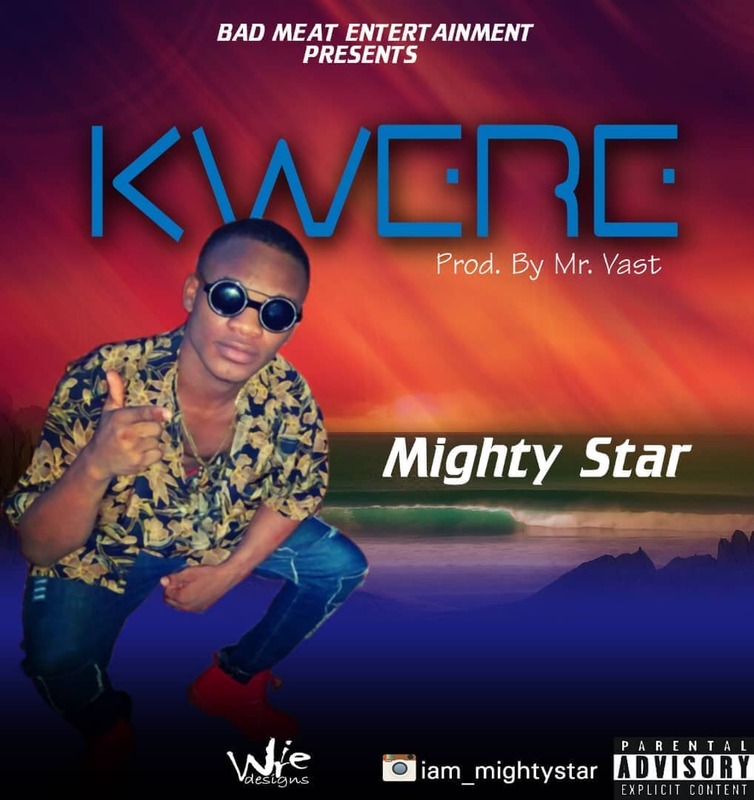 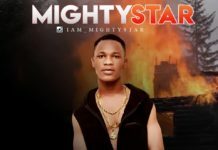 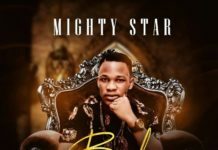 he dished out this hot and inspirational track Titled “JEJE along side His Hood mate Mighty Star.